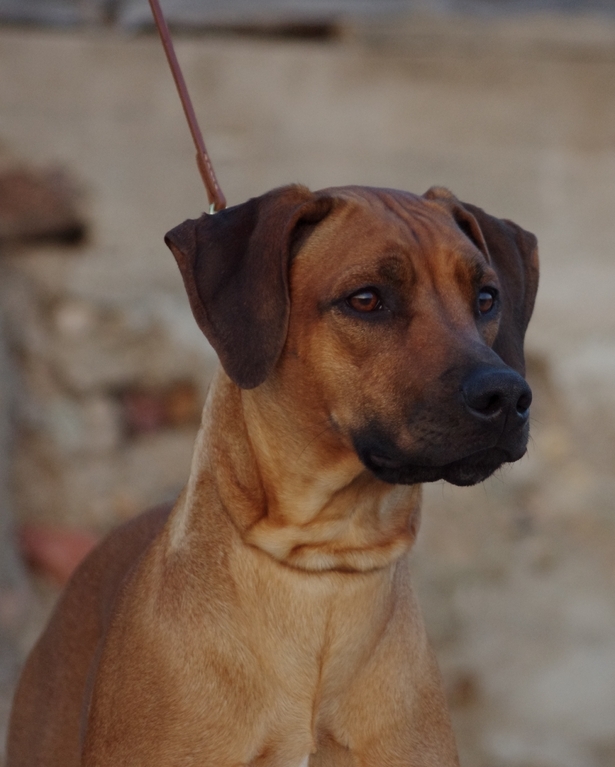 Dea is our long awaited ridgie, the Slovak girl. 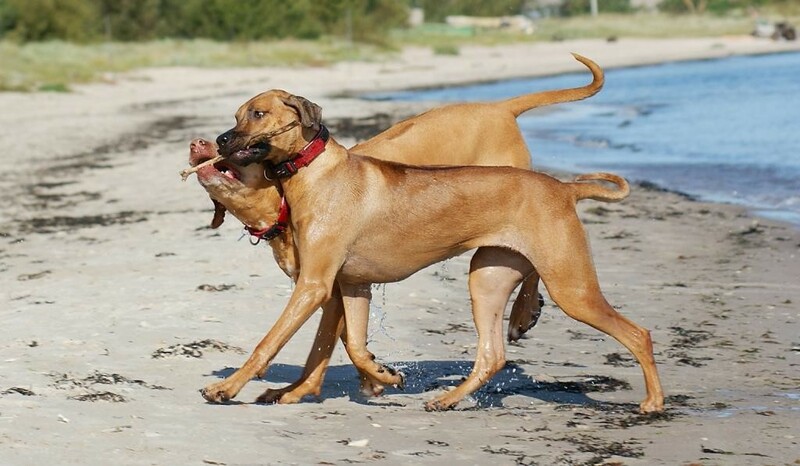 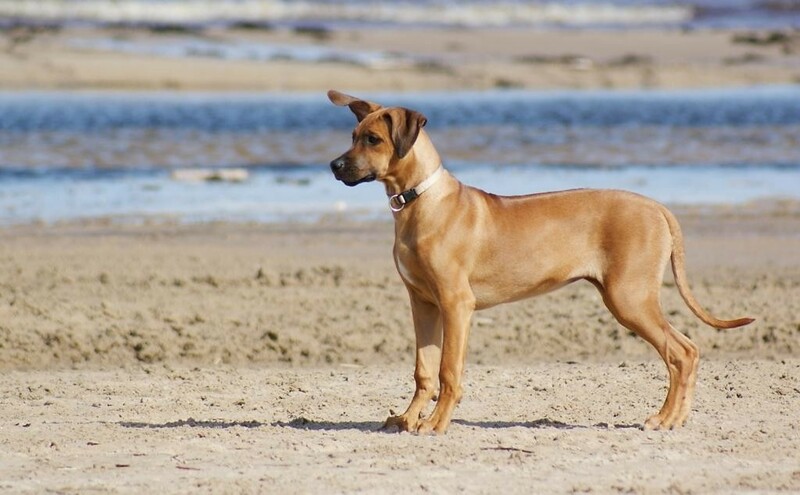 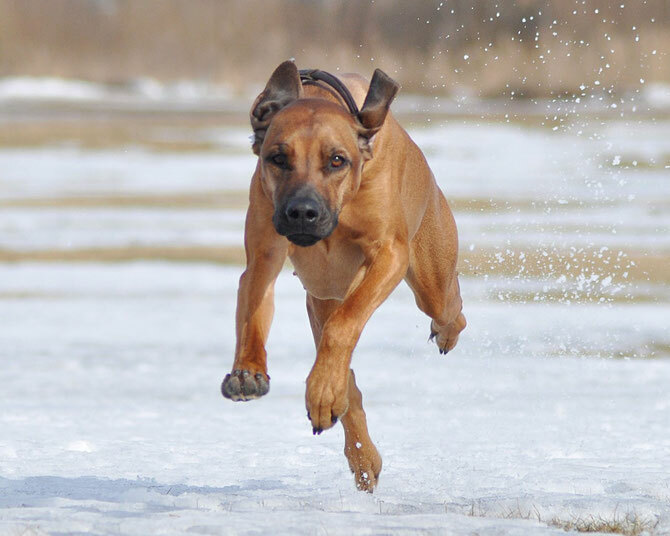 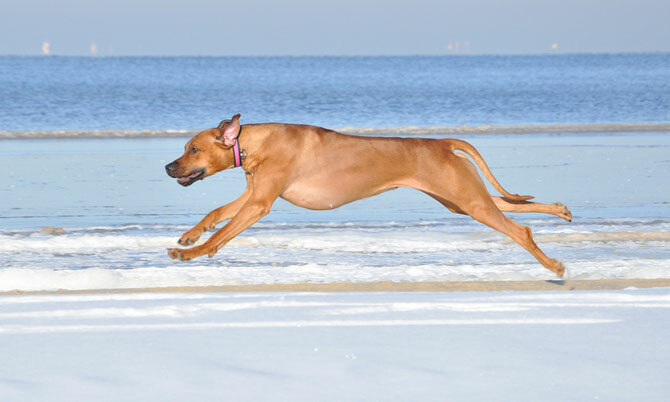 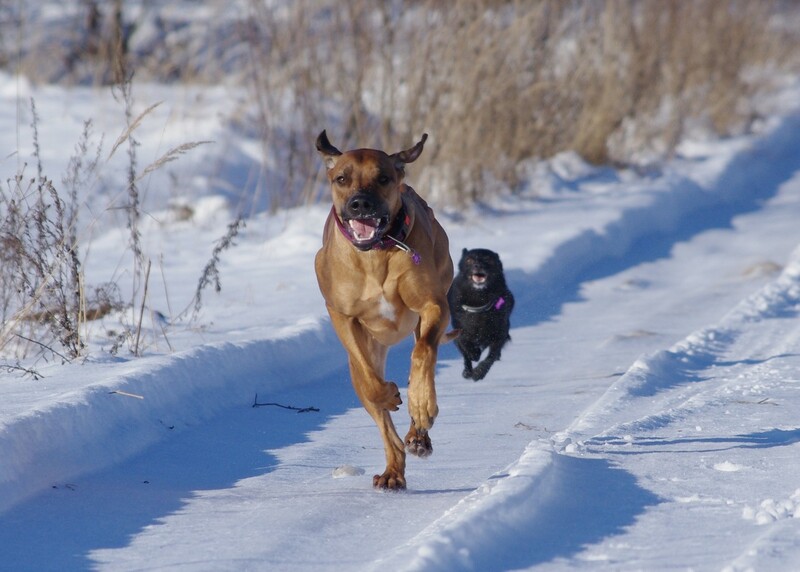 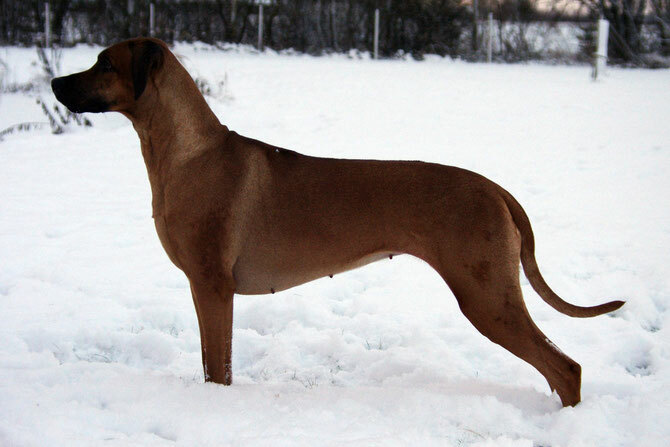 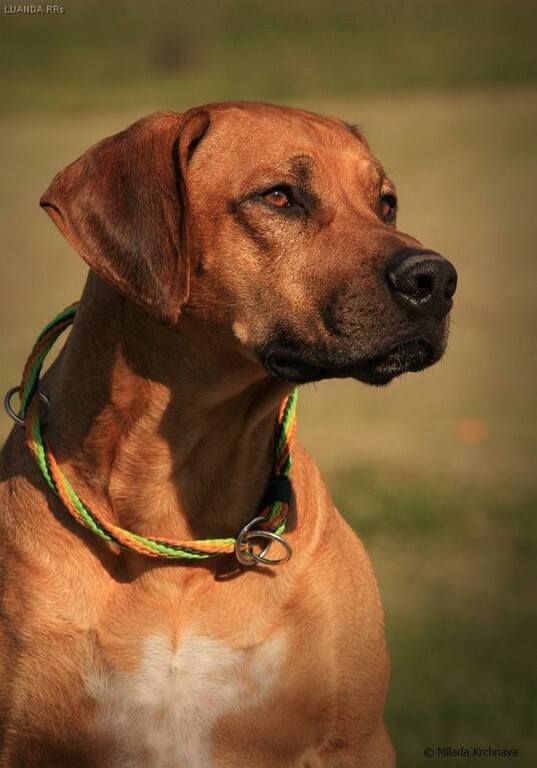 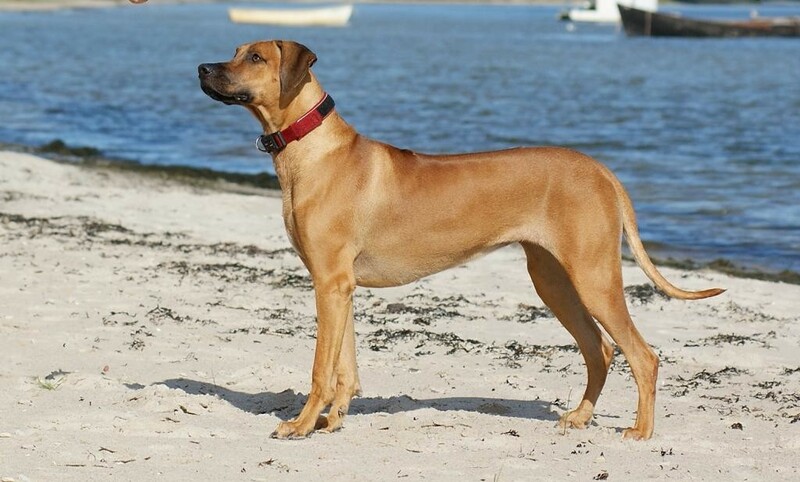 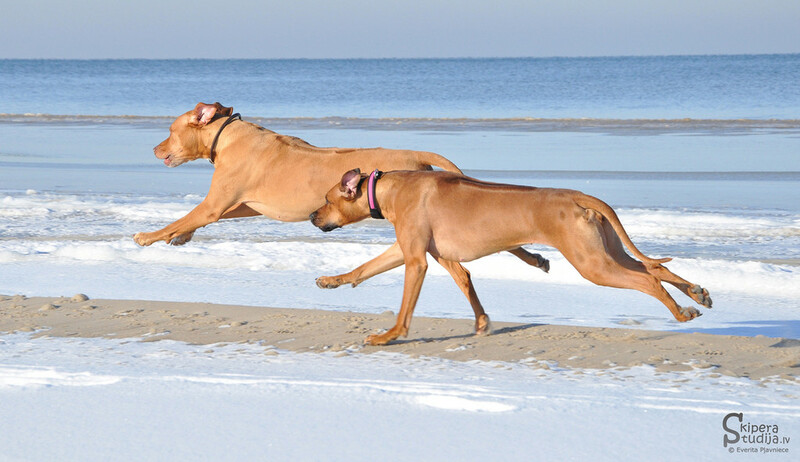 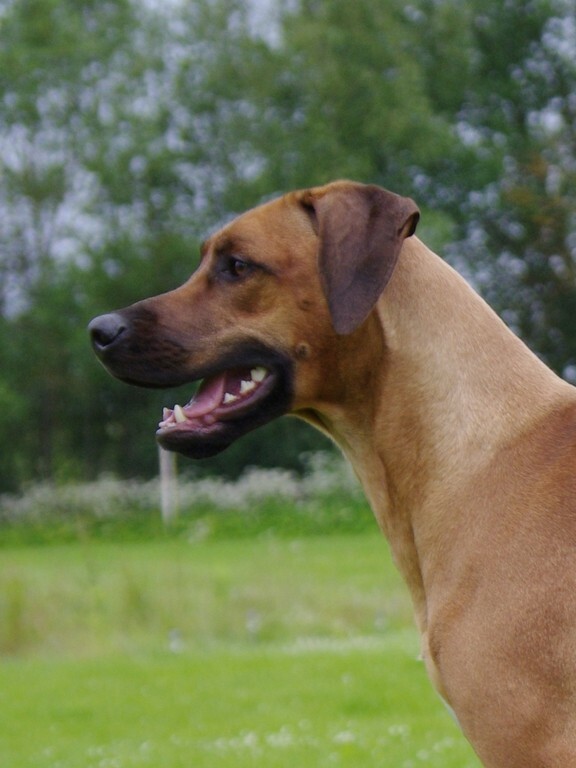 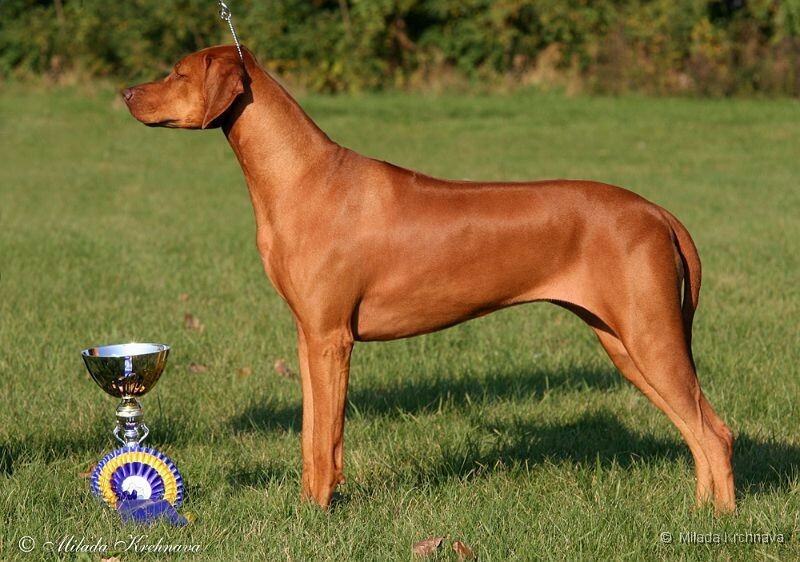 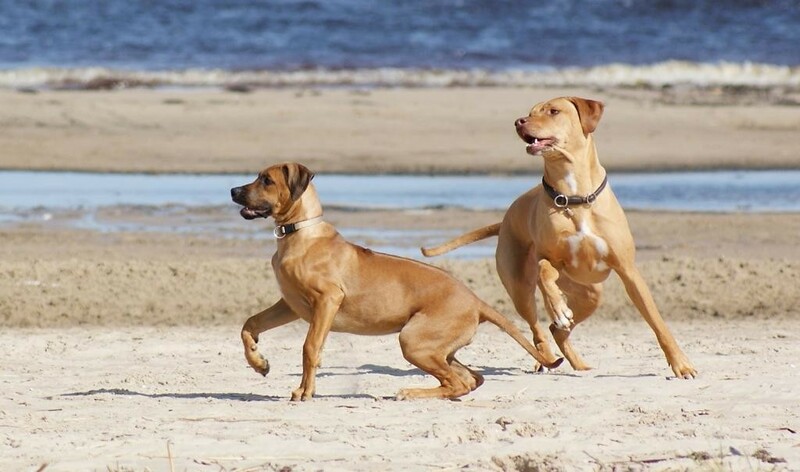 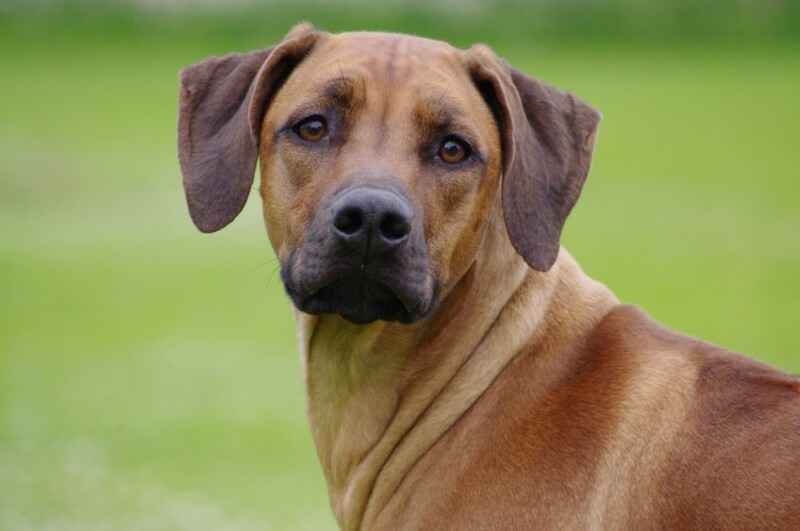 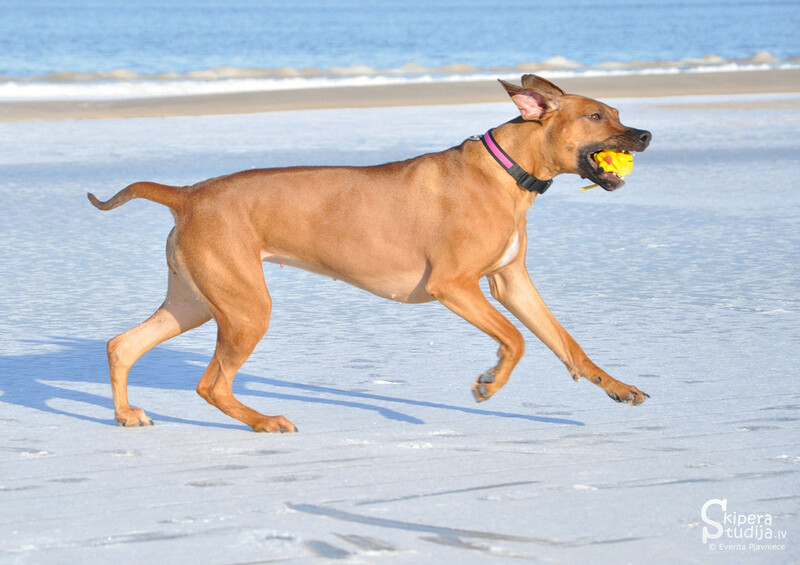 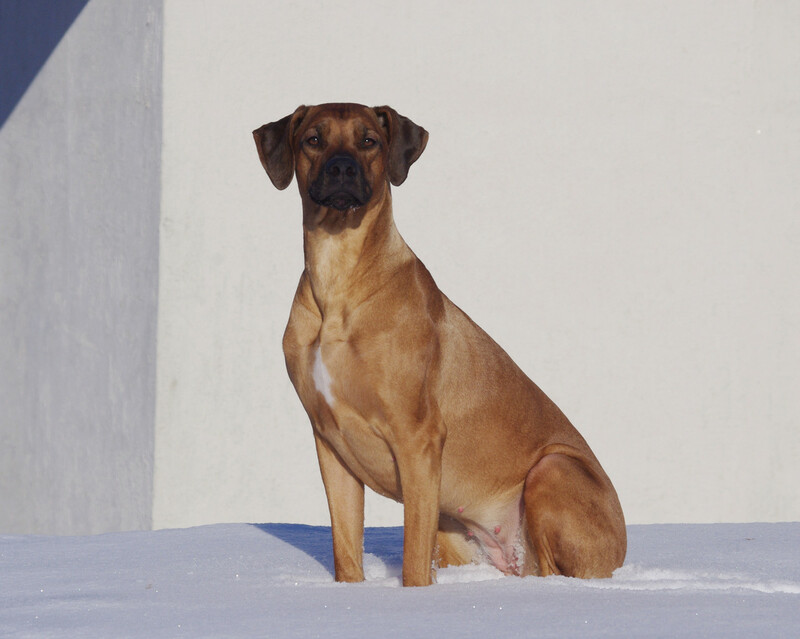 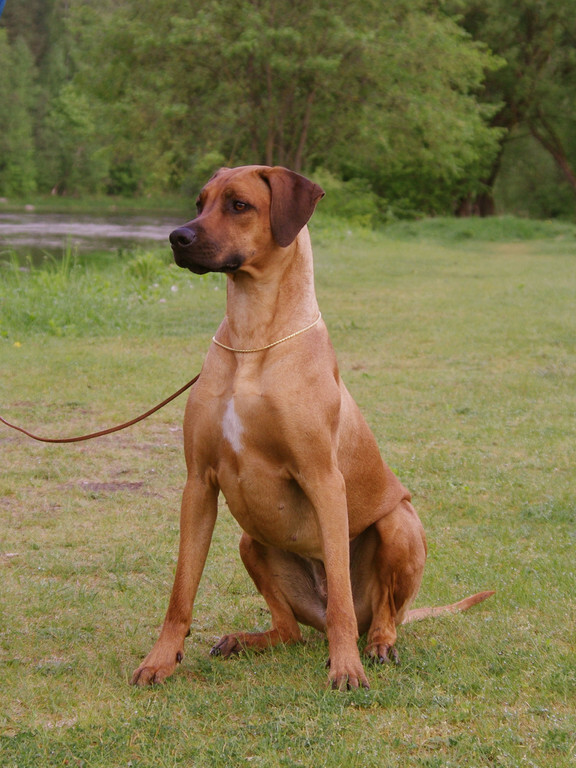 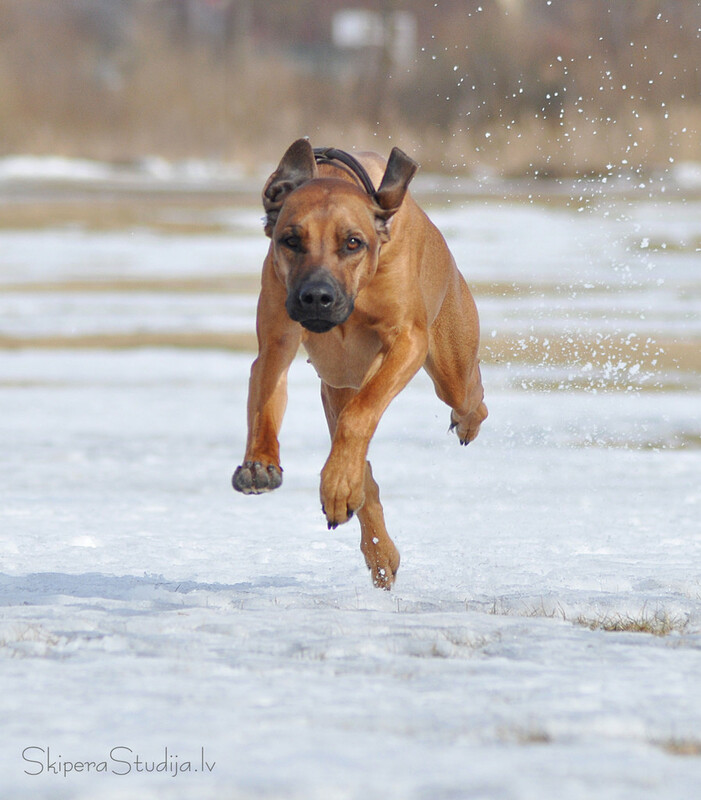 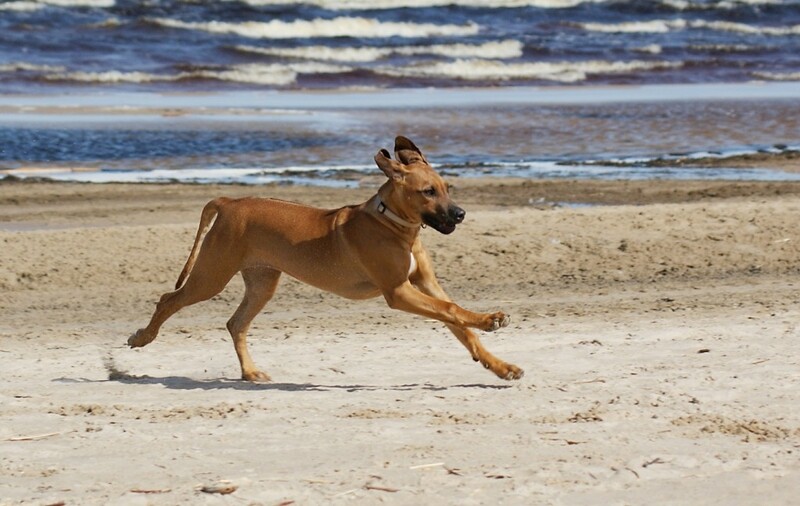 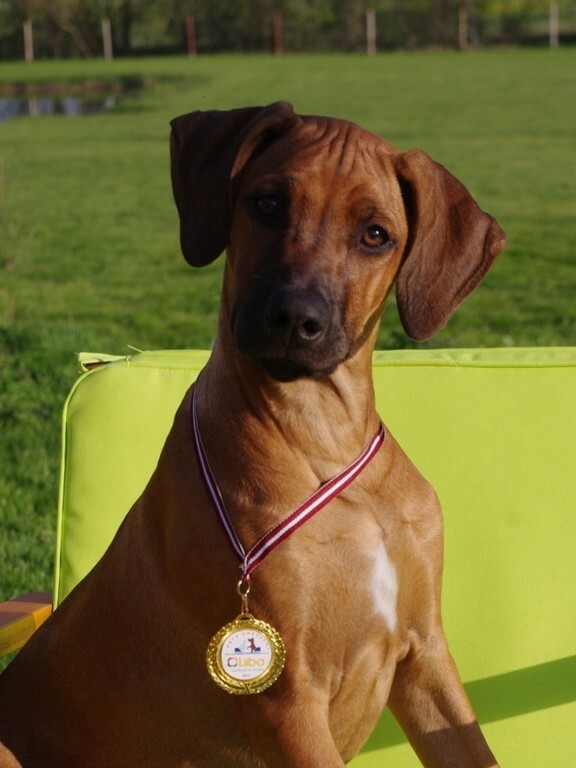 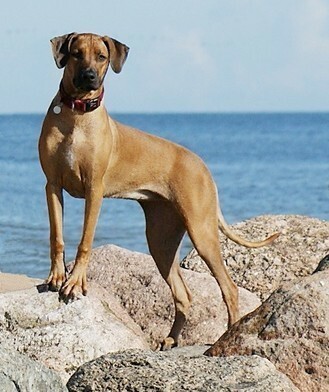 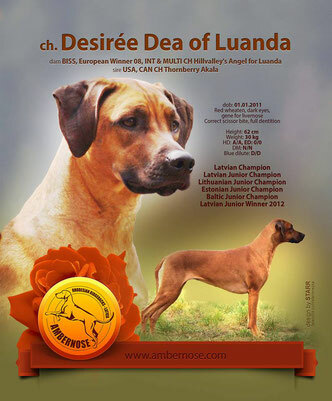 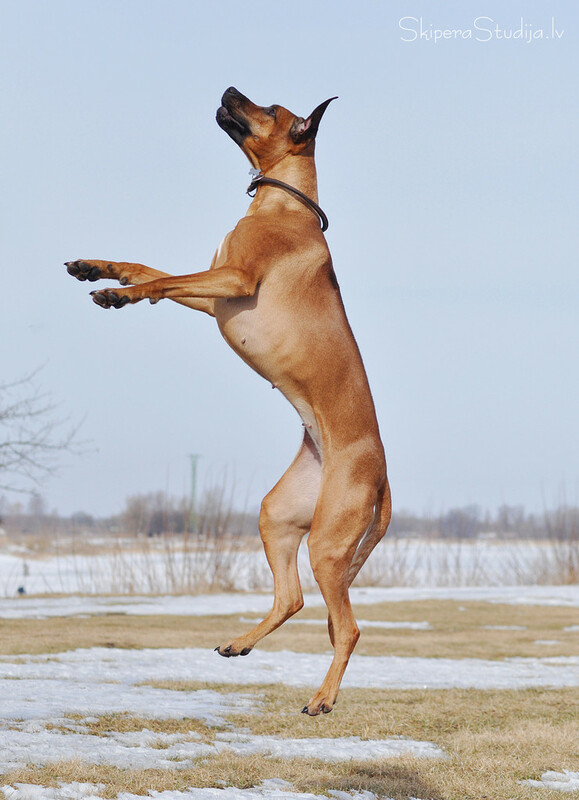 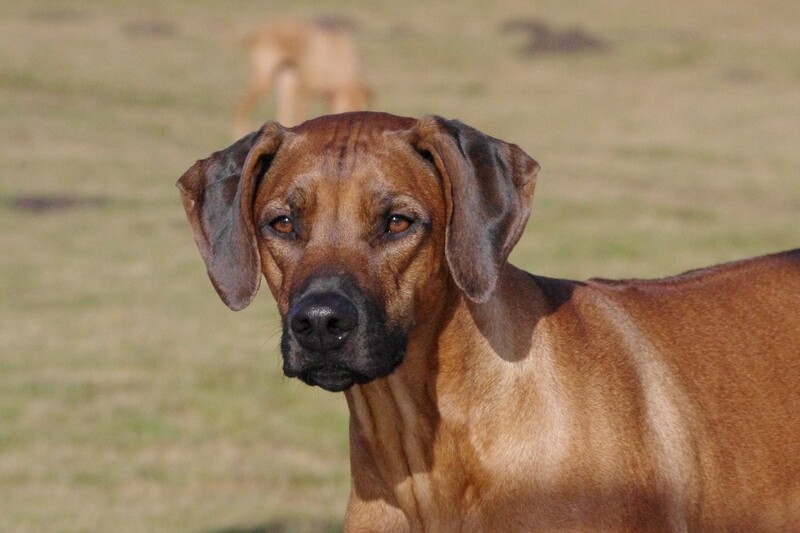 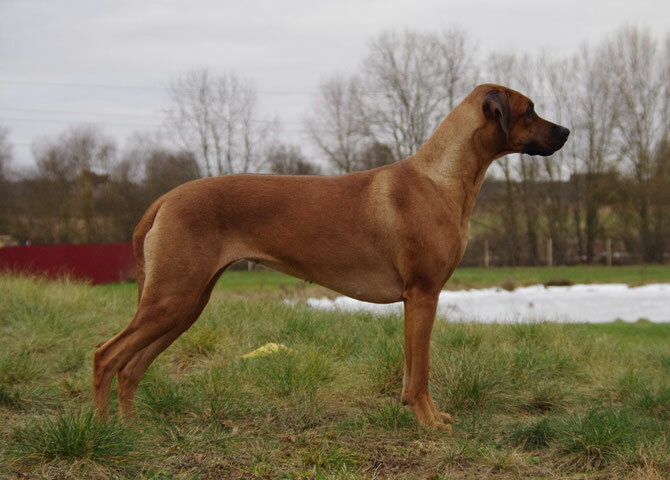 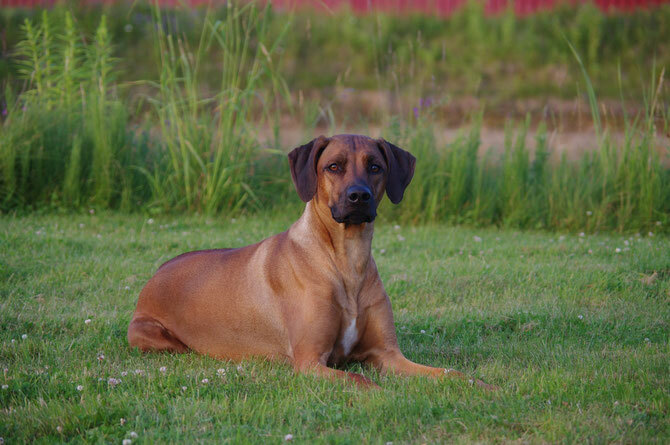 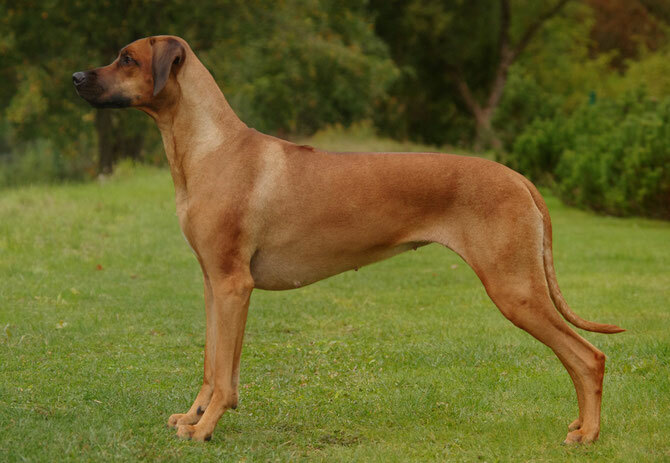 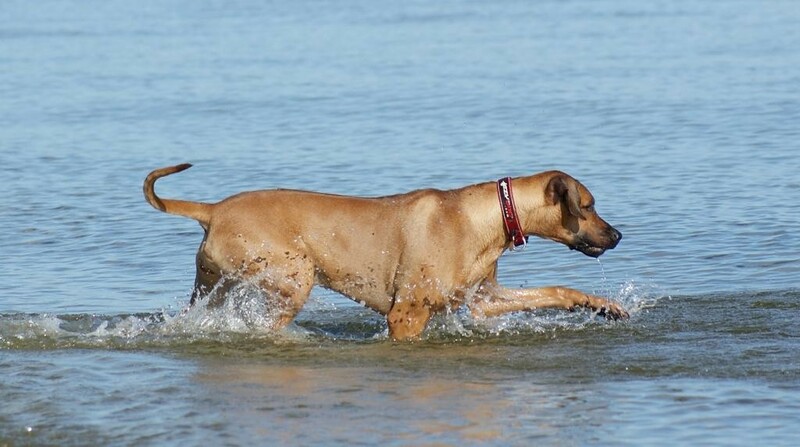 Already in 2008-2009, when I was researching and entering deeper in the Ridgeback world, I saw for the first time Ani (Hillvalley’s Angel for Luanda), multichampion and holder of many winner titles. 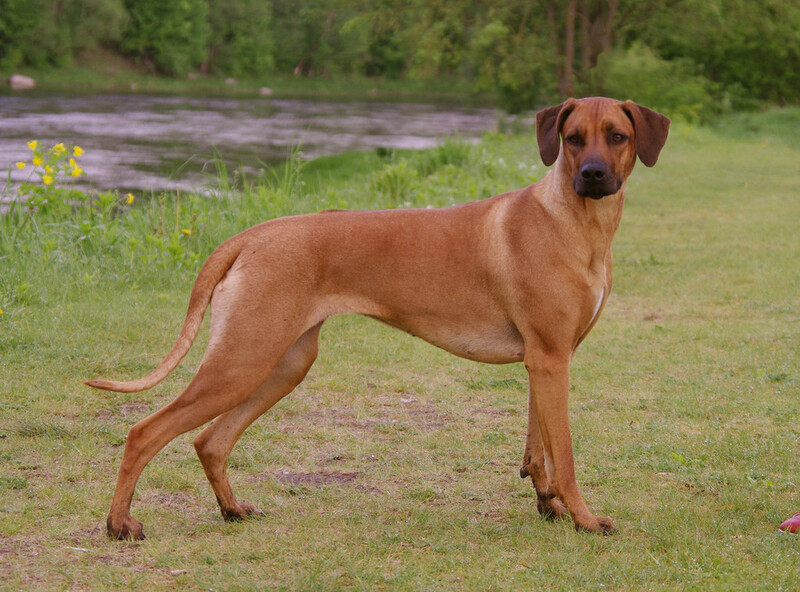 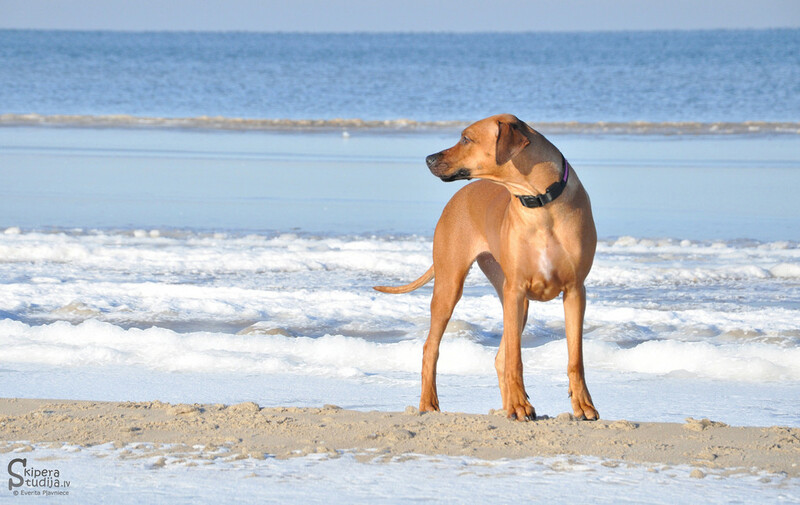 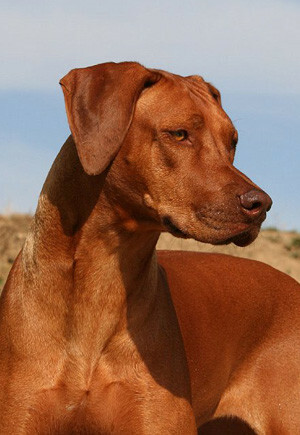 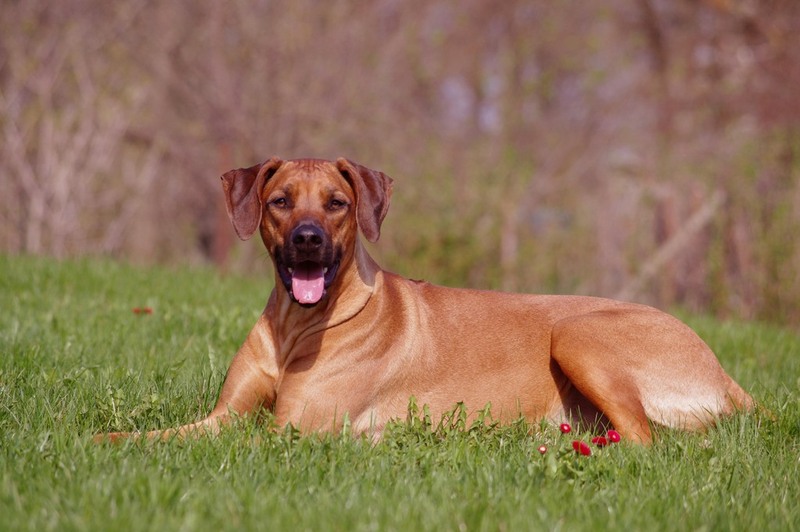 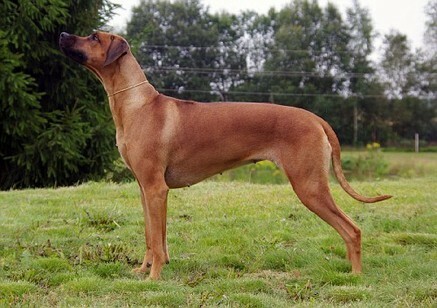 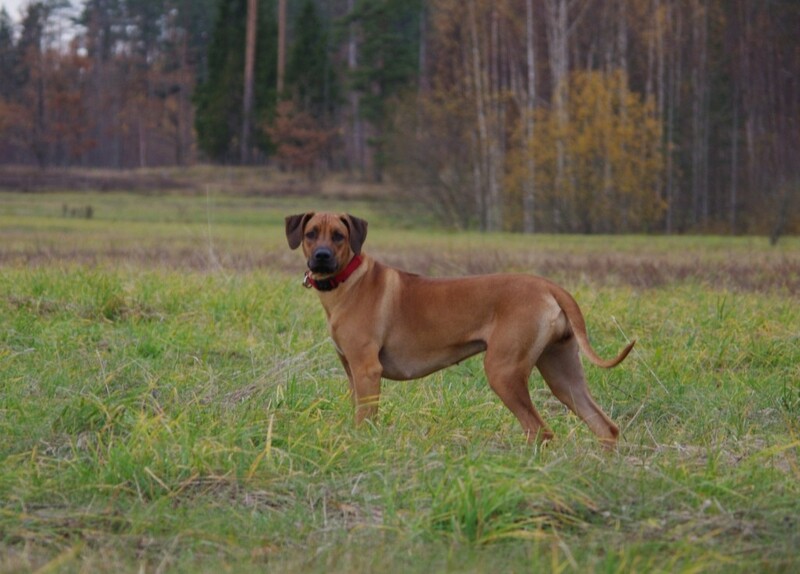 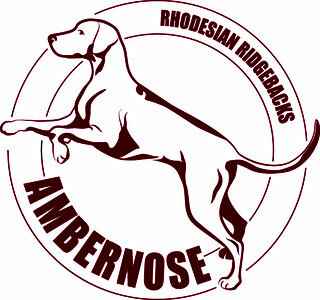 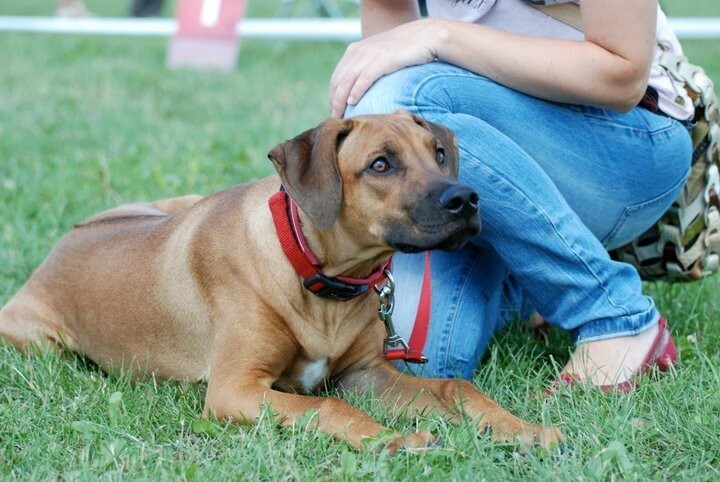 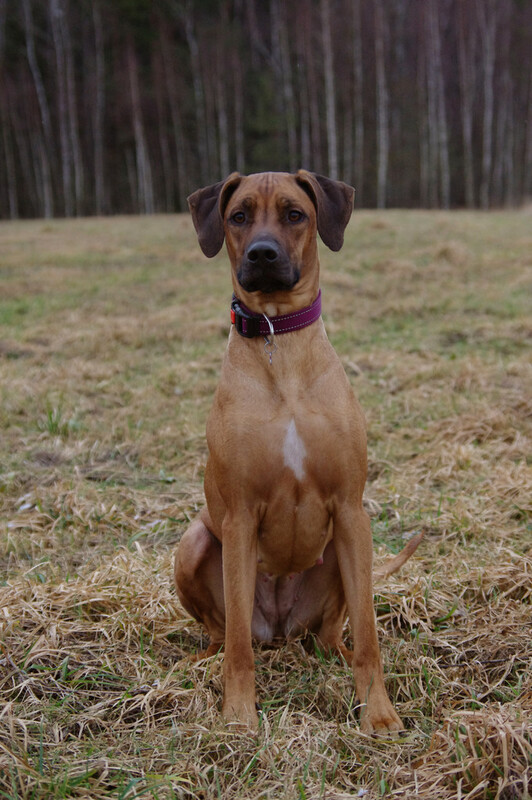 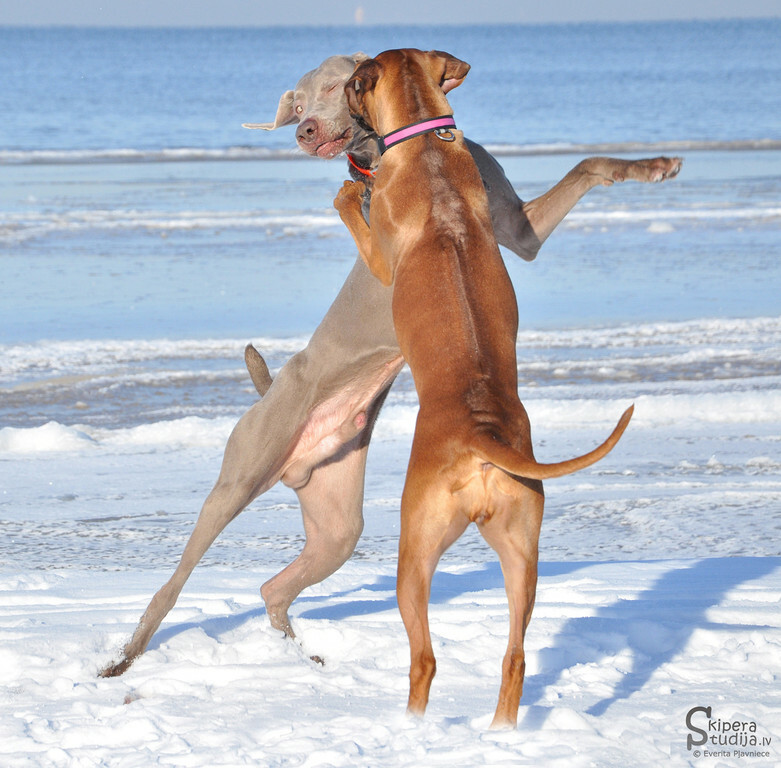 For me she was the most beautiful livernosed ridgeback girl in Europe. 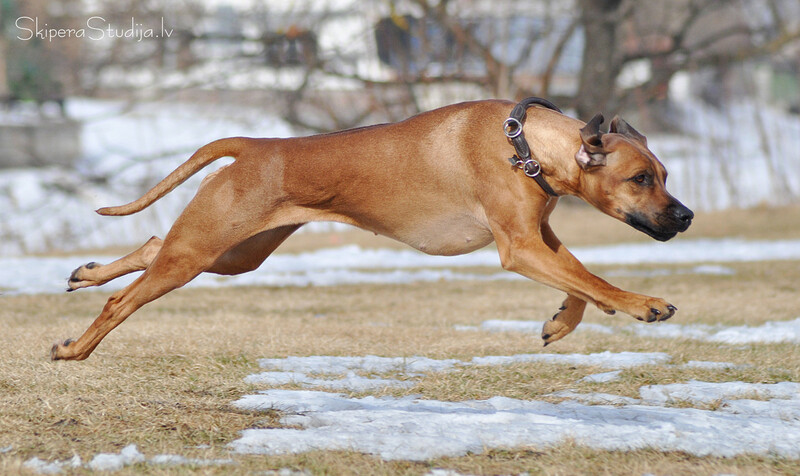 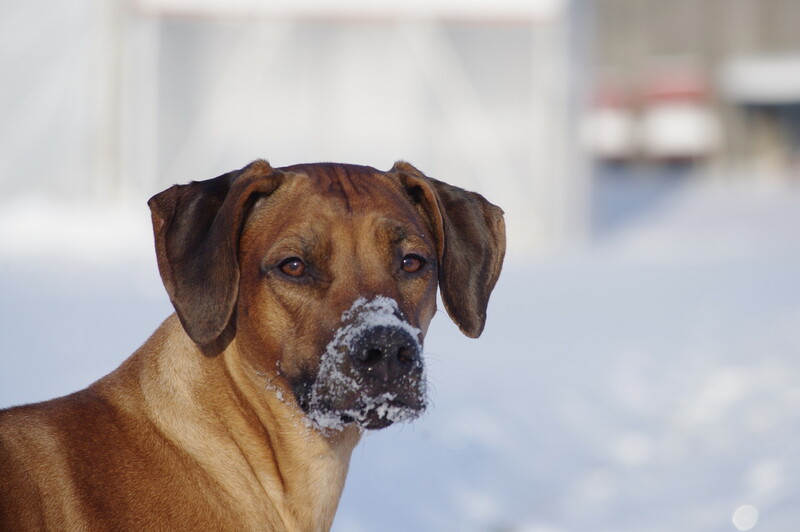 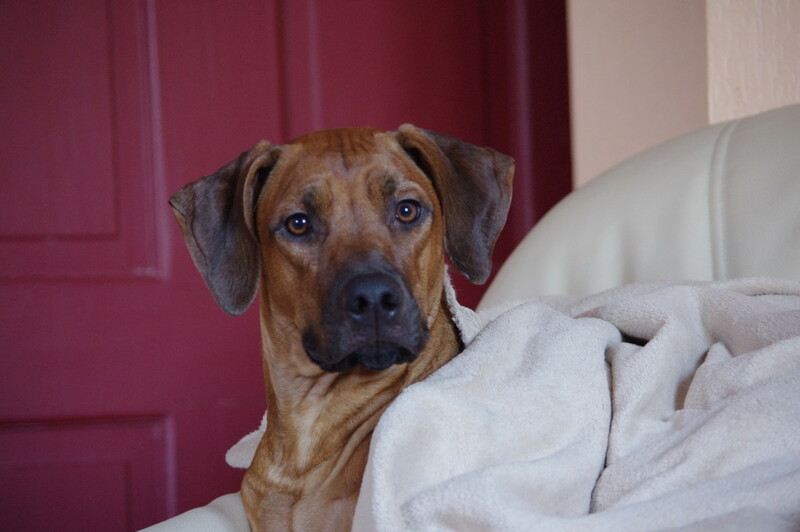 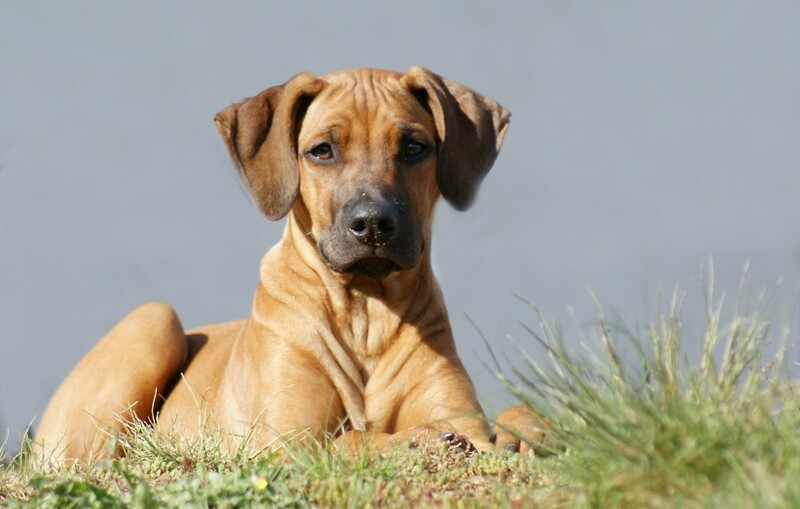 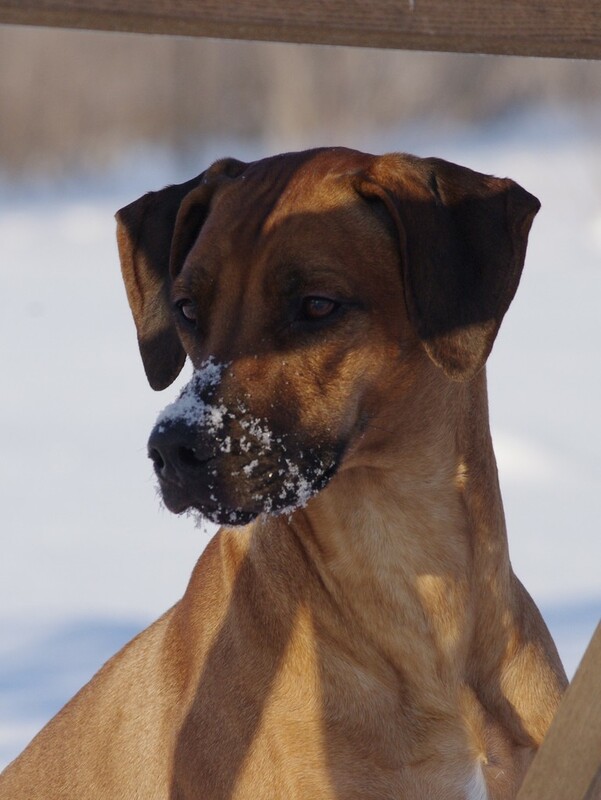 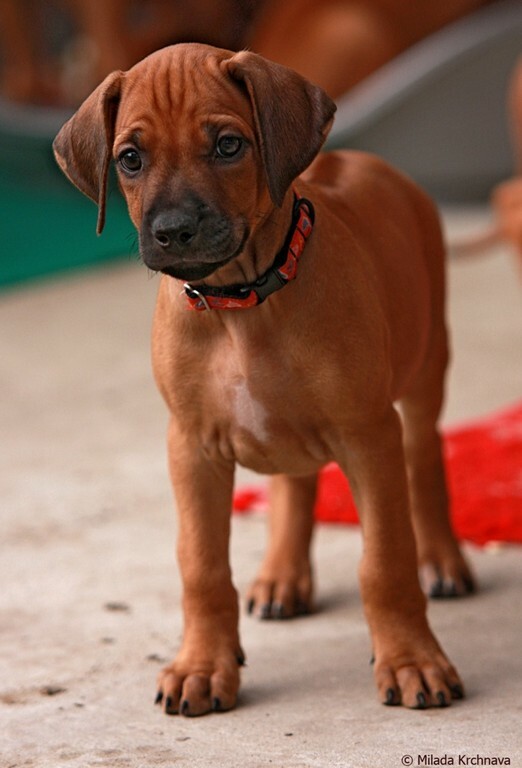 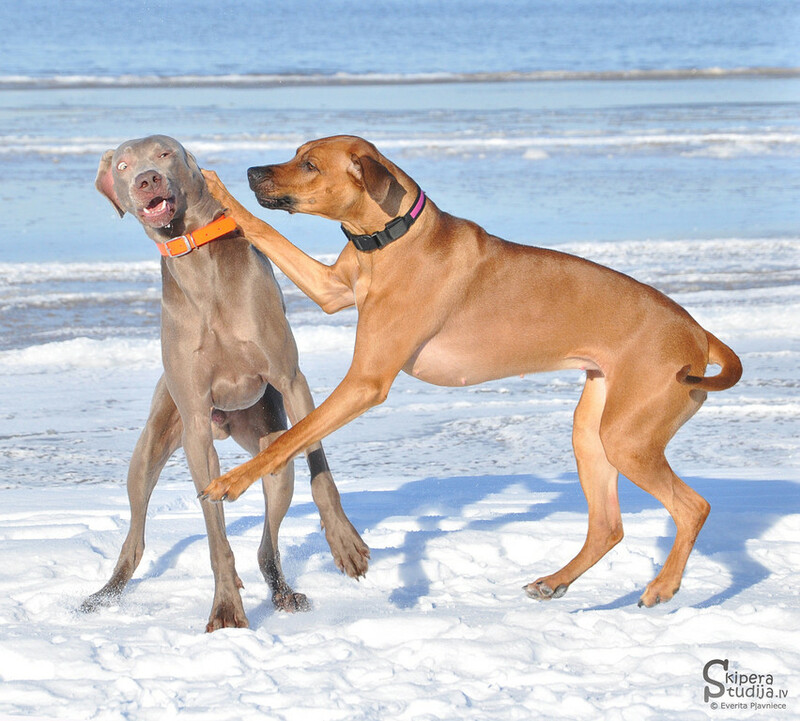 When Milada announced sire of the planned litter, we got even more excited - it was Thornberry Akala, incredibly beautiful and well built ridgeback from Canada! 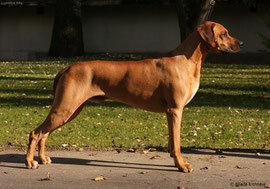 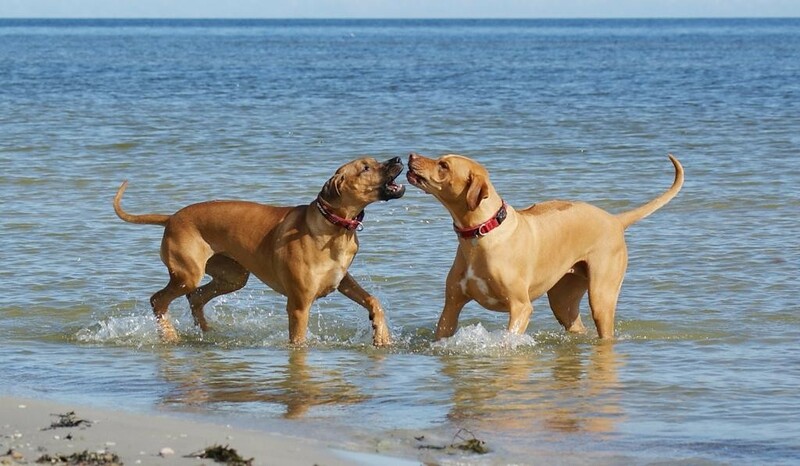 It also meant that besides from being a beautiful couple, parents will give to the puppies’ an unique and very good blood combination for Europe. 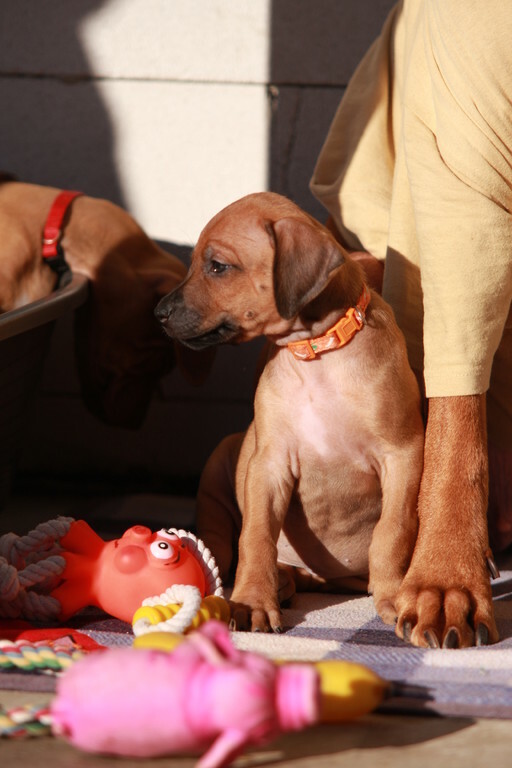 On 1st of January 2011 9 healthy puppies were born, 6 boys and 3 girls. Milada gave us a possibility to choose and soon we started counting days to the moment when we will be able to take home our Dea. 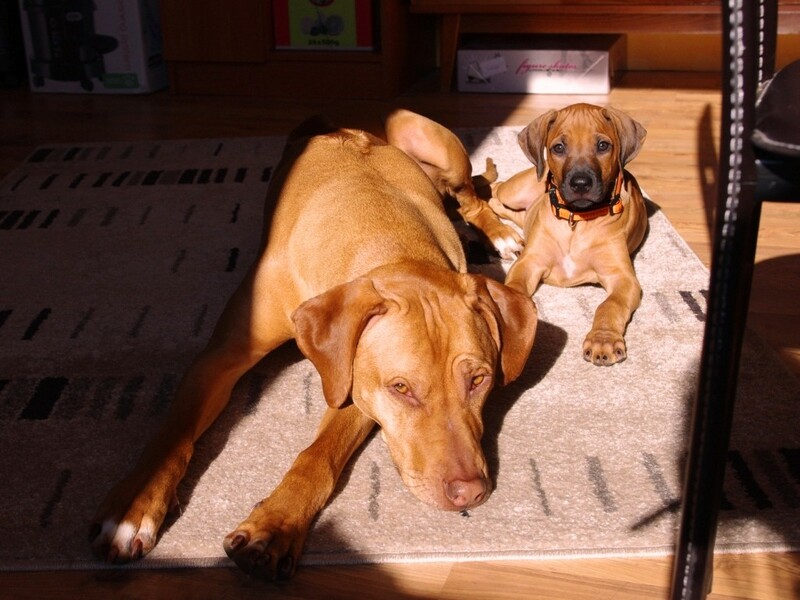 Dea surprised us already 17 hours after we met for the first time. 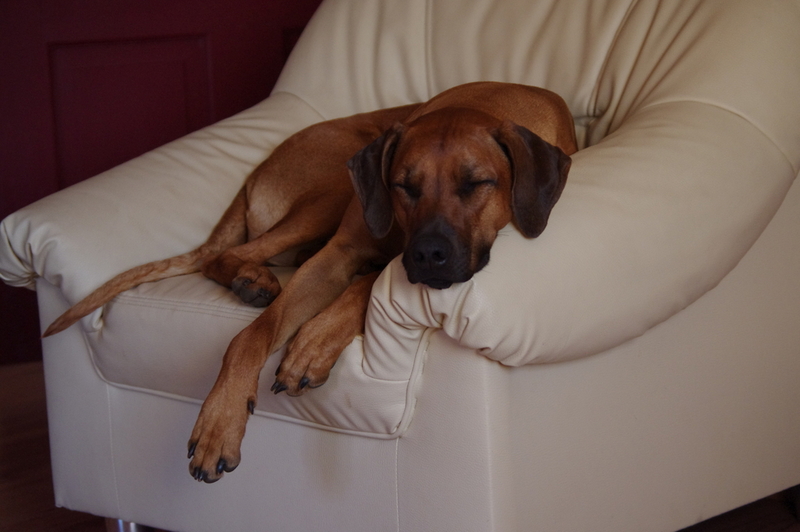 The entire long road in the car from Slovakia to Latvia she slept like an angel. 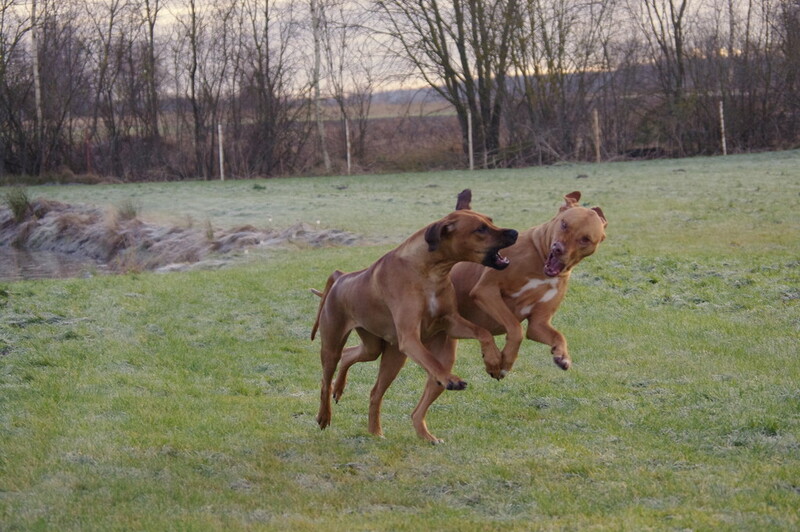 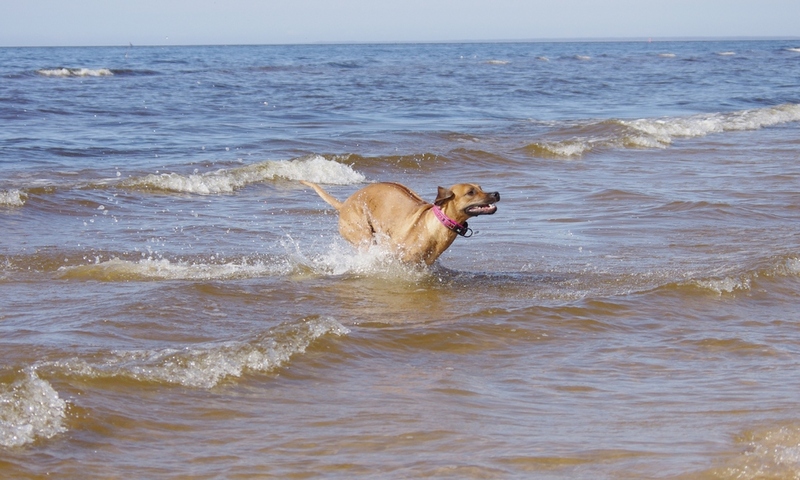 But as soon as we arrived at home and wanted to have some sleep, Dea started to run around, play and bark. 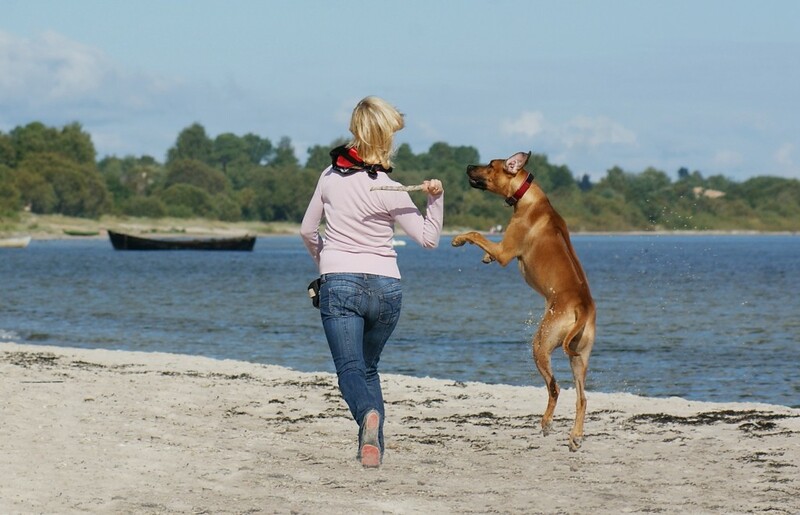 We were surprised about her being so full of energy and playfulness! 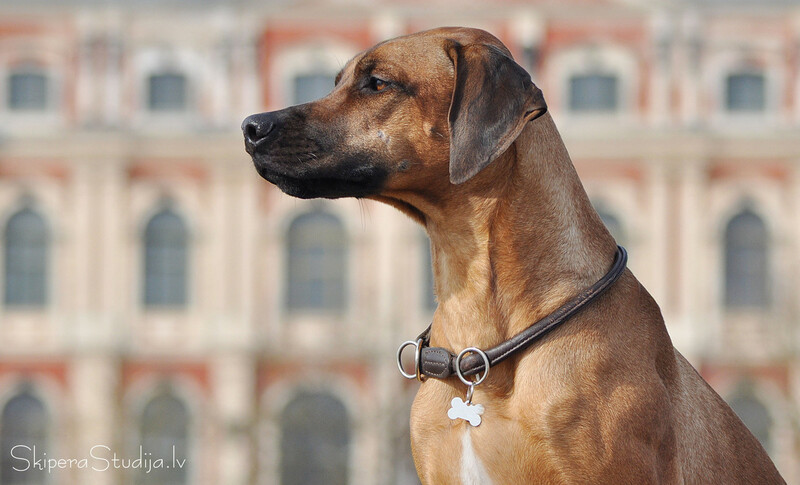 She didn’t miss her mother Ani, her brothers and sisters at all. 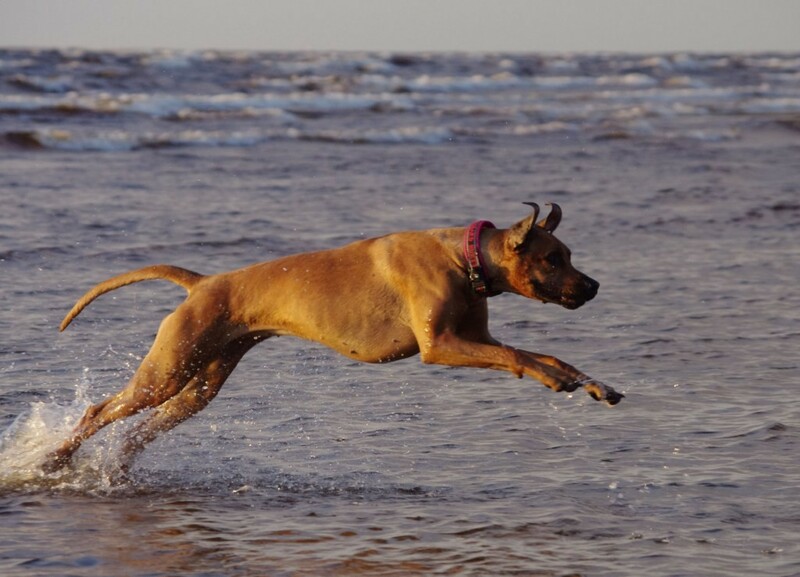 The second surprise followed quite soon – she started to open purposefully all doors at home at the age of...3 months! 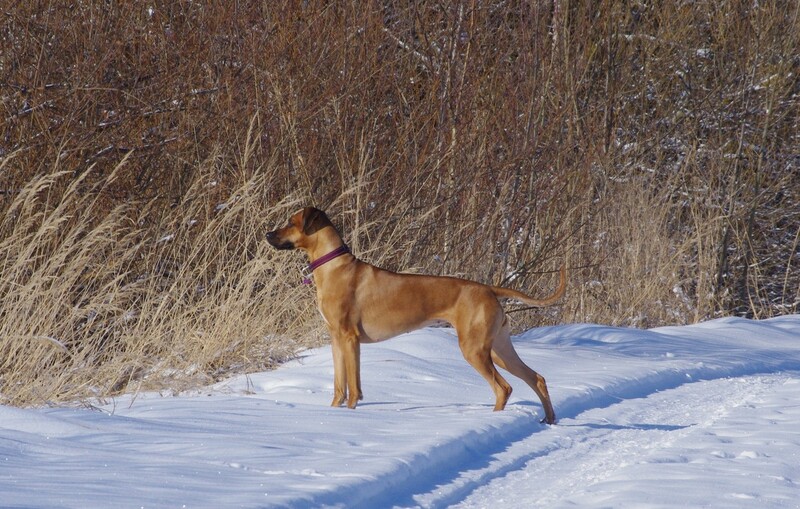 At he age of 10 months she added to her skills list also openig of drawers.